Its back to school time! Moms everywhere are shopping for school supplies. Some items on the school supply list contain chemicals which can be harmful to a child’s health. 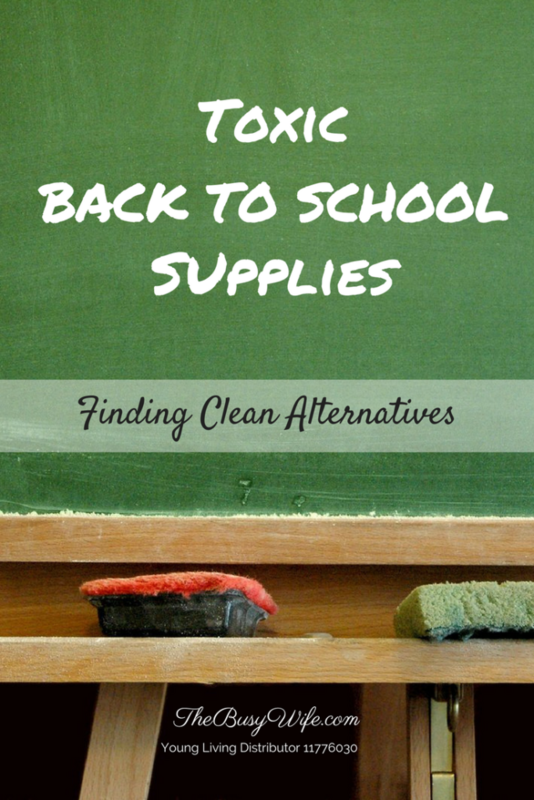 Here are a few items and their clean alternatives to help you avoid toxic school supplies. Hand sanitizers containing triclosan can be harmful. Studies show that triclosan can alter the way hormones work in humans. Long term effects of exposure are still unknown. The FDA recommends good old fashioned soap and water for hand washing. Young Living’s Thieves Waterless Hand Purifier is 100% natural and safe for children. It contains Peppermint, Citrus, Clove, Rosemary and Eucalyptus essential oils. The small 1 oz bottles are convenient to carry anywhere. Directly from Young Living through a distributor. Here is how you can order…either retail or wholesale (better pricing). Wipes are almost always on a teacher’s list of back to school supplies. They clean and disinfect. However, the chemicals in disinfecting wipes can trigger asthma, allergies and cause other health issues. 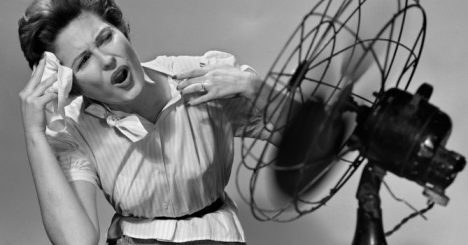 Long term use can actually weaken our immune systems. These chemical free wipes contain the famous Thieves blend of essential oils – Clove, Lemon, Cinnamon, Eucalyptus, and Rosemary. Cleans surfaces without unnecessary and harmful chemicals. Plastic water bottles and food containers contain BPA, an industrial chemical. It is a known hormone disruptor which can cause reproductive issues, heart disease and increase breast risk among other potential issues. BPA use is banned in Canada for use in baby bottles. Look for products that are labelled BPA free or better yet, avoid plastic and use glass or stainless steel. 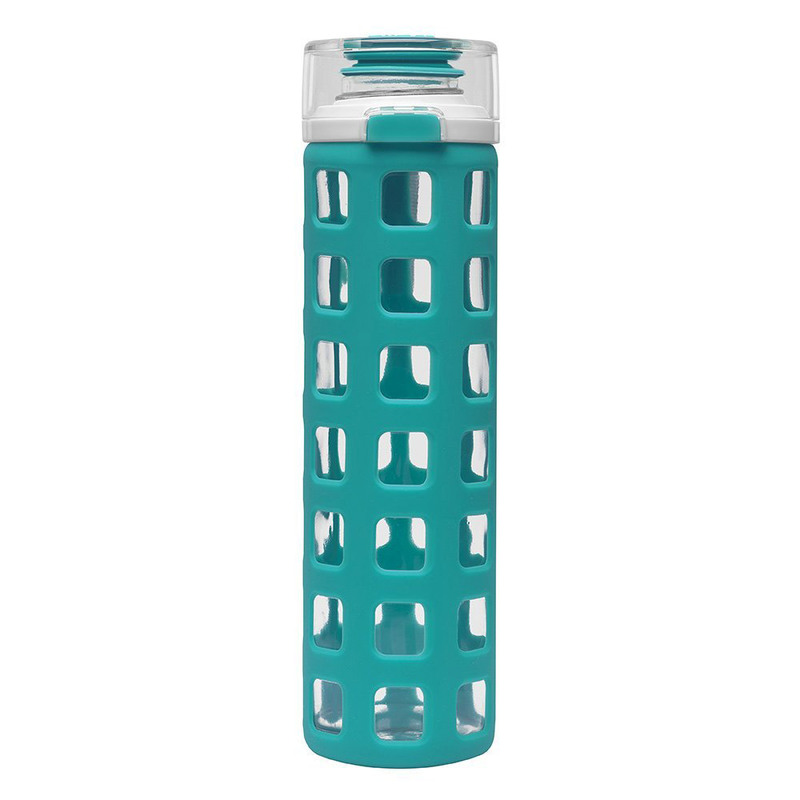 BPA free products are widely available. Try anywhere that sells sporting goods or check large retailers like Amazon or Target. Beware of shiny plastic products containing polyvinyl chloride (PVC) also known as vinyl. PVC contains chemicals that can be dangerous to children’s health. It has been linked to asthma, diabetes and learning disabilities. Learn more here. Check the list of PVC free suppliers from CHEJ. Most PVC free suppliers also sell PVC products so be careful. Opt for canvas backpacks, recycled cardboard notebooks or metal paperclips instead of vinyl covered ones. You’ll find this stuff everywhere but suppliers are starting to label products as PVC free. Target, CVS, Stapes and Office Depot all carry them. MightyNest sells non-toxic lunch bags and backpacks. I have not tried them personally. The North Face carries nylon and polyester.